Not Your Father's (Or Mother's) Congress : It's All Politics Despite what has been called a status quo election, the 113th Congress will bring with it generational changes and some history, including the first all-female delegation for a state, and the fewest number of military veterans since World War II. Here are some of the noteworthy newcomers. Despite what has been called a status quo election, life is far from static on Capitol Hill. The 113th Congress will bring with it generational and some historic changes, including the first all-female delegation for a state (New Hampshire), and the fewest number of military veterans in the Senate and House since World War II. And, as The New York Times notes, "The makeup of Congress has not been this volatile in 20 years, a result of shifting political tides and redistricting. The number of House seats that changed hands in 2010 and this year — 96 and 84, respectively — is the highest since the early 1990s, a period of turnover not seen in nearly half a century." Some incoming lawmakers have previous federal electoral experience. But others are brand new to the fray of Capitol Hill. 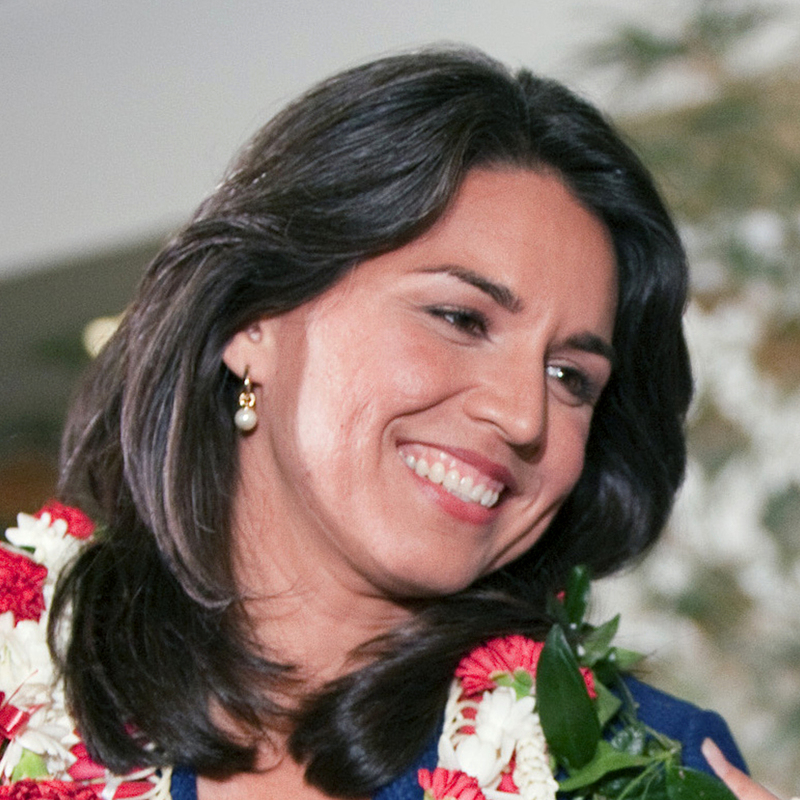 Gabbard is the first Hindu elected to Congress and will be among the youngest members on Capitol Hill. She also brings military experience, having served a yearlong combat tour in Iraq and as a company commander with the Hawaii Army National Guard. She joins the delegation for a state that will go from having the most seniority in the Senate to the least. December's death of Daniel Inouye coupled with the retirement of Daniel Akaka, who combined had served for more than seven decades in the Senate, leaves Hawaii with a new generation of political leadership. Rep. Mazie Hirono, 65, won election to succeed Akaka, and Gabbard won Hirono's seat in the House. Lt. Gov. Brian Schatz, 40, has been chosen to replace Inouye. 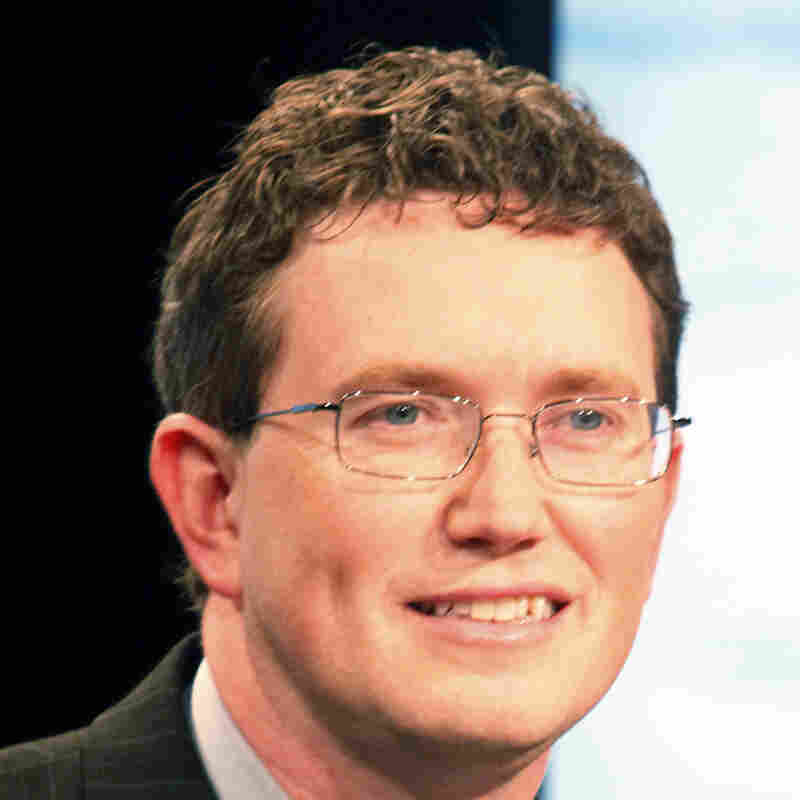 The Tea Party-backed Massie, just two years removed from his first elected office as judge-executive of Lewis County, Ky., holds a master's degree from the Massachusetts Institute of Technology and two dozen technology-related patents. He got a jump on incoming freshmen by winning election both to the 113th Congress and to fill out the final seven weeks of the term of Rep. Geoff Davis, who resigned. Massie will serve on the Science, Space and Technology; Transportation and Infrastructure; and Oversight and Government Reform committees. He already has introduced a bill to legalize the industrial production of hemp, which is now restricted under anti-marijuana laws. The Harvard Law professor and aggressive consumer rights advocate was instrumental in creating the Consumer Financial Protection Bureau. 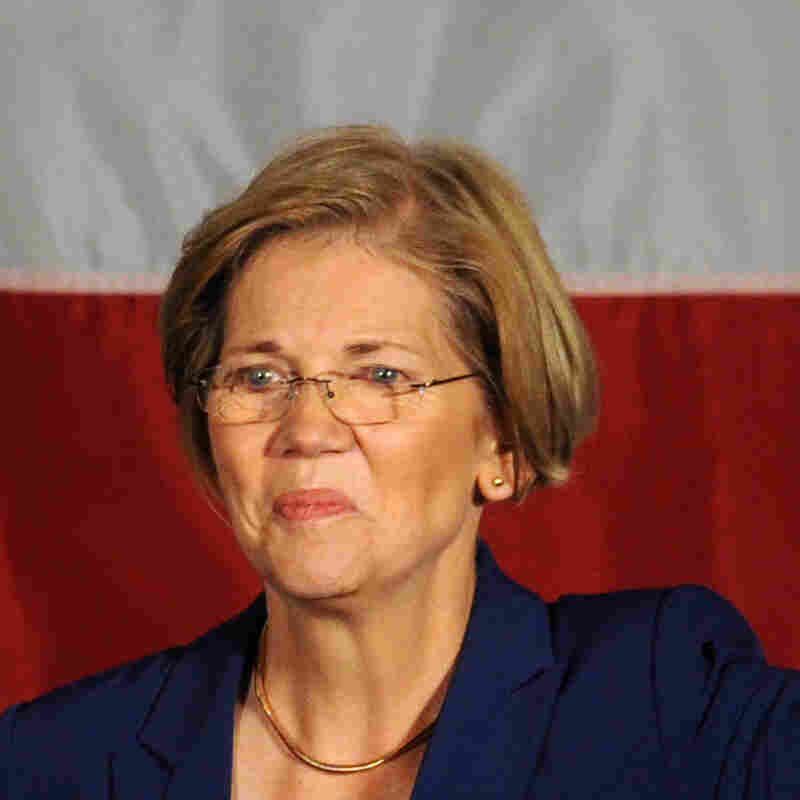 President Obama faced strong Republican opposition to naming her to be the first head of the agency, so Warren challenged incumbent Scott Brown in the Massachusetts Senate race and prevailed in a brutal campaign. She will sit on the Senate Banking Committee. Warren becomes the state's first female senator, and she should quickly become its senior senator: Sen. John Kerry is expected to be confirmed as the next secretary of state early in the year, setting up an interim appointment and a special election for his seat by midyear. The Cuban-American Tea Party favorite who defeated an establishment Republican in the party primary to replace Sen. Kay Bailey Hutchison is a former solicitor general of Texas. With the surprise retirement of South Carolina Sen. Jim DeMint, some conservatives see Cruz as an ideological successor to the Senate's Tea Party kingmaker (DeMint's backing, in fact, helped Cruz win the GOP primary over Texas Lt. Gov. David Dewhurst). Sinema will become the first openly bisexual member of Congress as a "record seven GLBT people take seats in Congress," according to The Washington Post. The former state senator won election to Arizona's new Phoenix-area 9th Congressional District, where there are slightly more independents than voters registered with either party. Sinema will sit on the influential House Financial Services Committee. A trained social worker, Sinema grew up at times in poverty. "For a couple of years, her family lived in an old gas station — a rectangle building with no electricity or running water," according to her campaign. 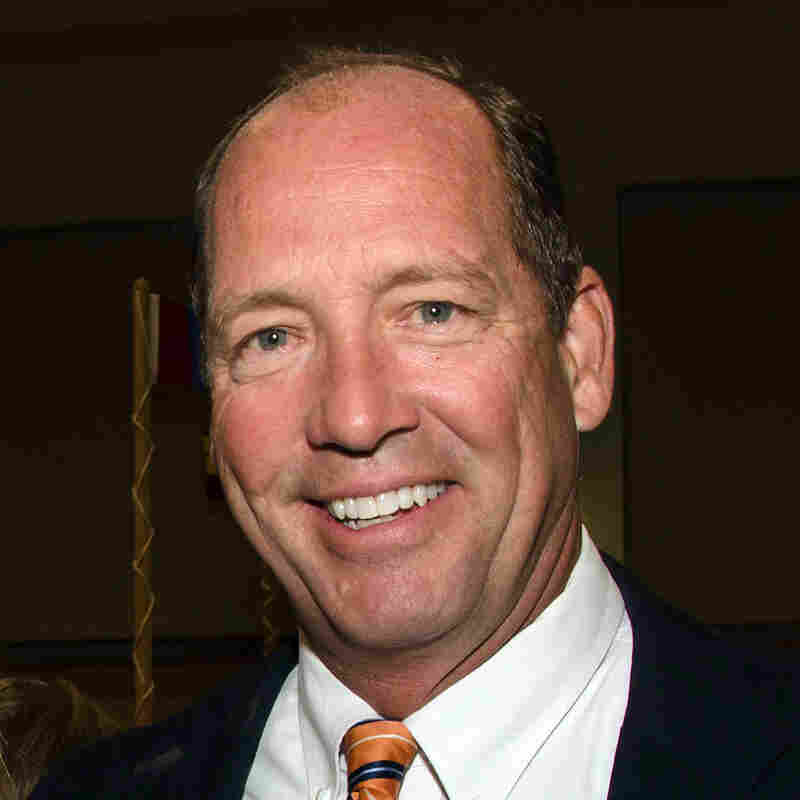 The Tea Party-backed Yoho narrowly defeated incumbent Rep. Cliff Stearns in the GOP primary. But Yoho, a large-animal veterinarian, has pointedly declined to sign Grover Norquist's anti-tax pledge. Yoho told NPR: "The only pledge that I made is I said I would serve eight years, and I'm going home. ... If you sign a pledge like [the one from Americans for Tax Reform], you've got handcuffs on." Yoho made attacks on "career politicians" part of his campaign, which included one of the more memorable ads of 2012. 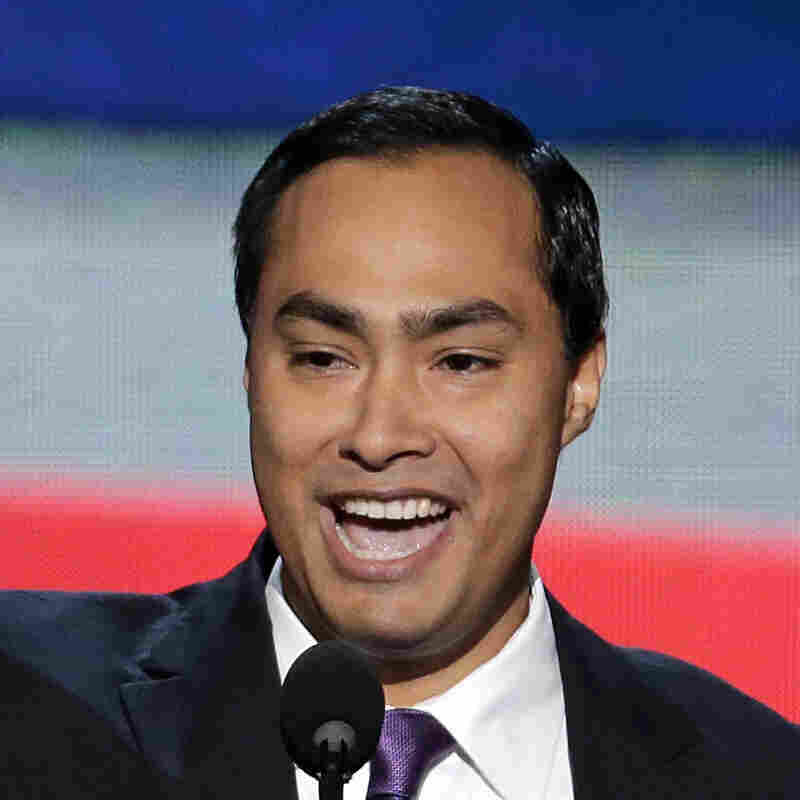 If Castro looks familiar, it may be because his identical twin brother, San Antonio Mayor Julian Castro, delivered the keynote address at the Democratic National Convention. Joaquin Castro is a rising political star in Democratic circles in his own right. The Harvard Law School graduate served five terms in the Texas state Legislature and has worked for greater access to higher education. He's been named to sit on the House Armed Services Committee. 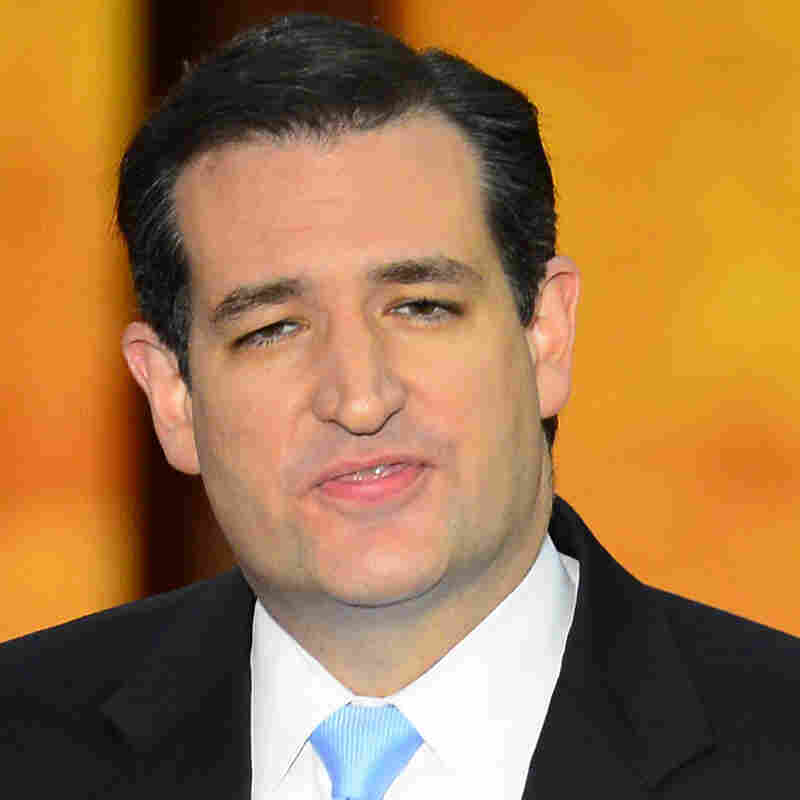 He's the son of Rosie Castro, who was a leader in a group that fought for civil rights for Mexican-Americans. 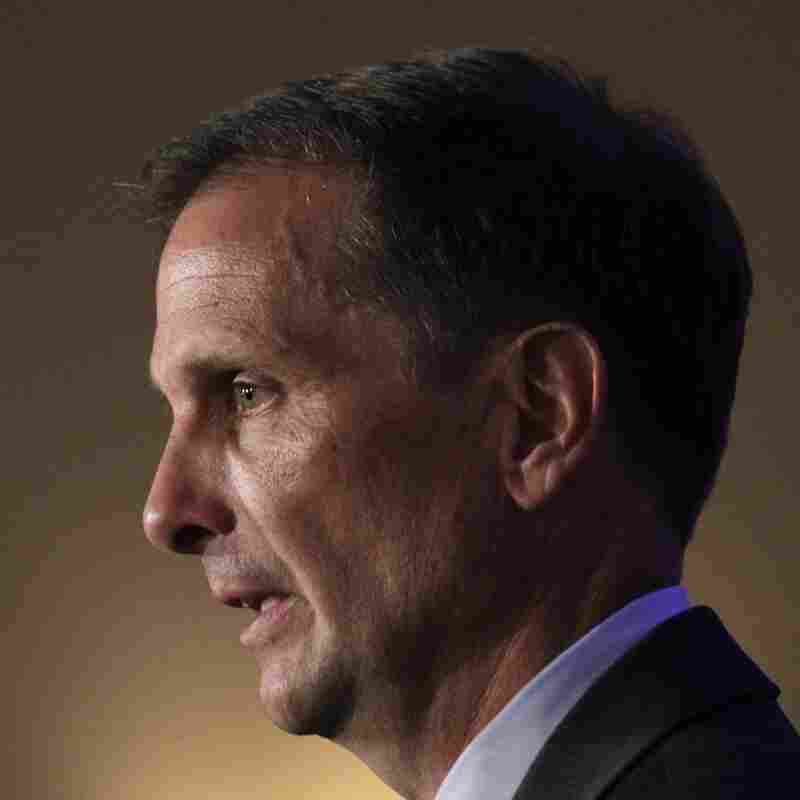 Stewart is a former Air Force pilot, businessman and best-selling author, who won in Utah's newly created 2nd Congressional District, which was formed after redistricting. A father of six, Stewart was a helicopter and B-1B bomber pilot during 14 years in the military. He co-wrote Seven Miracles That Saved America and 7 Tipping Points That Saved the World. And Stewart has agreed to work with Elizabeth Smart on a book about her 2002 abduction and captivity at the hands of religious fanatics in Utah. 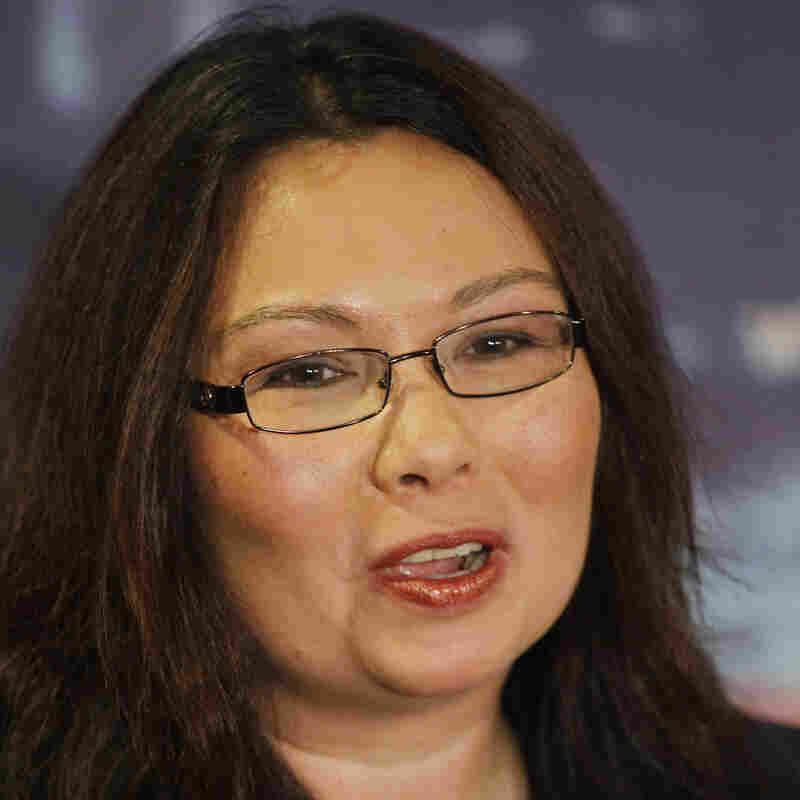 Duckworth lost both legs and part of an arm in an attack while co-piloting a Black Hawk helicopter in Iraq in 2004. Among the first women to fly combat missions in the war, she later worked as assistant secretary of the Department of Veterans Affairs. She has vowed to continue to advocate for veterans and will sit on the House Armed Services Committee. Duckworth still serves as a lieutenant colonel in the Illinois National Guard. According to her campaign website, "a family member has served during every period of conflict since the Revolution." She lost in her first bid for Congress six years ago. 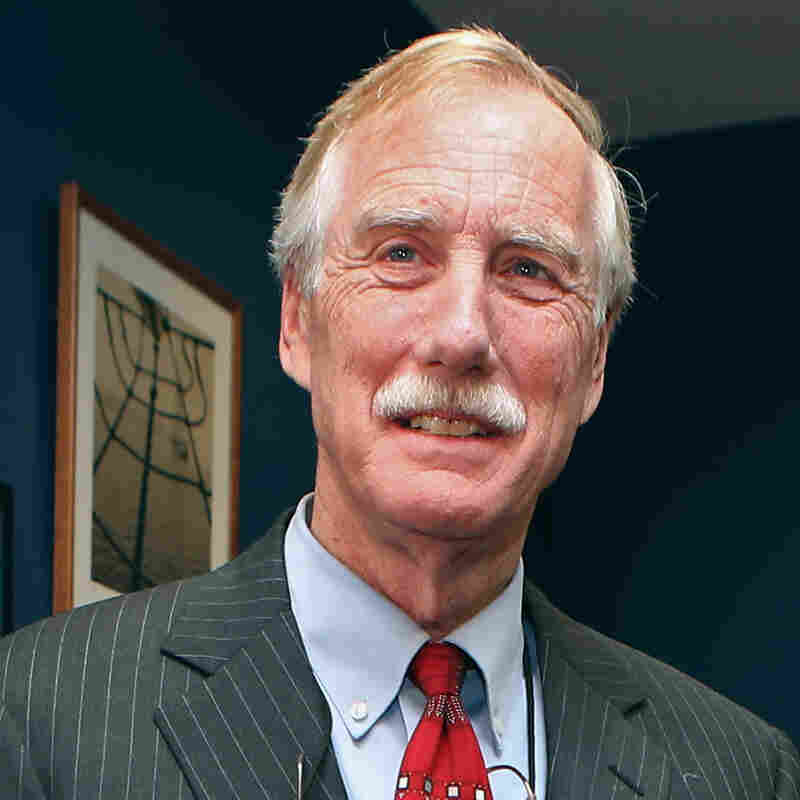 The former governor of Maine announced shortly after the election that he would caucus with the majority Democrats in the Senate, but insisted: "By associating myself with one side, I am not in automatic opposition to the other." He's been rewarded by Democrats with several plum assignments, tapped to serve on the Budget, Intelligence, Armed Services and Rules committees. King replaces moderate Republican Sen. Olympia Snowe, who said growing partisanship on Capitol Hill pushed her into retirement.